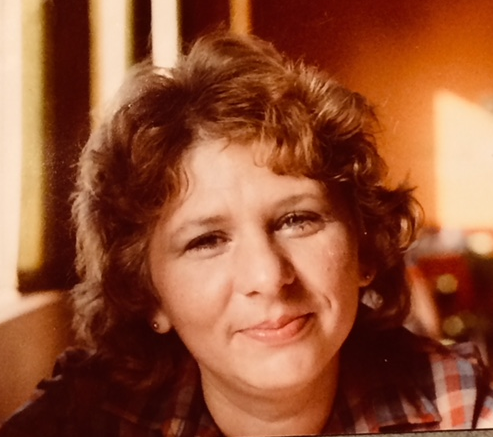 Donna Lee Vaughn, 75, of Martinsburg, WV, passed away Friday, September 7, 2018 at Berkeley Springs Center of Berkeley Springs, WV. Born Wednesday, August 25, 1943 in Hagerstown, MD, she was the daughter of the late John Edward Fritz and Sara (Printz) Fritz. She was a graduate of North Hagerstown High School class of 1961 and received her Nursing Degree from James Rumsey Technical Institute of Martinsburg. She was an LPN at several nursing homes in the area. Donna is survived by sons, Jim Vaughn and Kevin Vaughn, daughter, Rebeckah Vaughn, sister, Kathy King, brother, John Fritz II, grandchildren, James, Abigail, Andrew, Tina, Brandon, Kelly and Alex and five great-grandchildren. She was preceded in death by one daughter, Christina Vaugh. Services and burial will be private and at the convenience of the family. Arrangements were made by J.L. Davis Funeral Home of Smithsburg, MD, and online condolences may be offered at, www.jldavisfh.com.